Feminine Design — Hello. This is Kate. What is the feminine in design? Feminine design is an ongoing research collaboration with Isabella Brandalise in Brasília and Jon Günther Andersen in Copenhagen. We are hosting workshops and conversations with designers about their relationship with the feminine and exploration of alternative approaches to design. In this work we are exploring alternative forms of knowledge production, including audio, fiction and correspondence, to facilitate the conversation. Feminine design is an invitation to explore qualities, or moments, that infiltrate uniform structures and discourses in the design field. These moments often fall into conflict with modern values such as purpose, determination, universalism, Fordism, concentration and permanence. Designers working in spaces of social innovation, civic laboratories, political discourse and academia are passively and overtly forced to shape their work processes and outputs to fit into structured, and often detrimental, requirements for outputs and measurement (Abdulla et. al. 2016; Akama and Yee, 2016; Willis, 2017). Rather than using the term feminine design to create a dualistic paradigm between masculine and feminine, we are interested in using feminine design to explore and celebrate alternative practices for contemporary design. 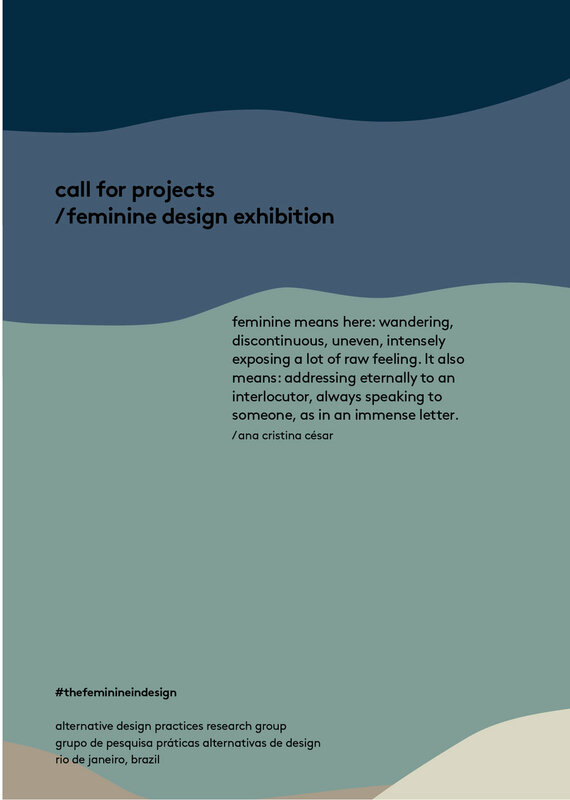 These evolving qualities of feminine design include: nuanced; performative; not solution-oriented; invisible; uncertain; slippery; temporary; embodied; situated; incomplete; and reflexive. Listen in here: http://tinyurl.com/feminineindesign. This is an ongoing project! Please feel free to reach out if you are interested in participating.